BIMIreland.ie chats with Invicara about the company’s technology and services and we hear what the company will be showcasing at CitA Tech Live on November 8th & 9th. Invicara provides solutions that help clients transform building information into business value. Invicara’s people, expertise, and technology help clients leverage data to drive workflows in capital project management and optimise information for building operations. 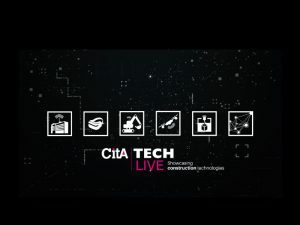 CitA Tech Live media partner BIMIreland.ie speaks to Invicara about the company’s technology, services and what will be demonstrated at CitA Tech Live. Can you describe your technology and services? Engaging with Invicara means our clients have access to leading-edge technology and expert consulting services to help manage their projects and portfolio with complete, accurate building data. 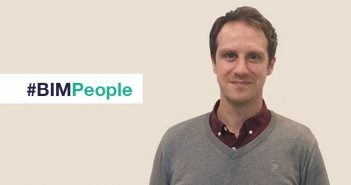 Working with better building information leads to improved project delivery, smoother handovers, optimised facilities programmes, and considerable savings in time and resources throughout the building lifecycle. BIM Assure is a collaborative, cloud-based solution that provides a web-based BIM environment and makes it easy to access models and data. This creates new ways to streamline building handover and get better data for operations. The Invicara Digital Twin captures information produced in the design and construction phases and brings it into a digital, virtual representation of a building that is easily accessible on the web. After construction, Invicara can help maintain the Digital Twin, ensuring there is a single source-of-truth for building data. Information Planning. 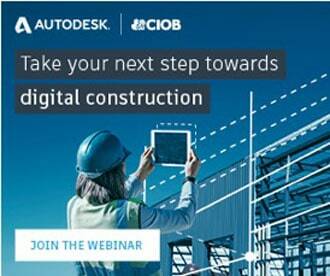 Building Information matures with project progress. Who delivers what information, when and how must be established up front. We can define building data requirements so that the right information is targeted, extracted, aggregated and organised. Quality Assurance. Our expertise to develop processes and procedures around data collection, quality requirements, and team collaboration ensures projects are delivered successfully. Data Coordination. Our consultants implement processes and tools for data management and coordination, and support the project team in meeting timeline milestones to keep the project on track. Quality Control. 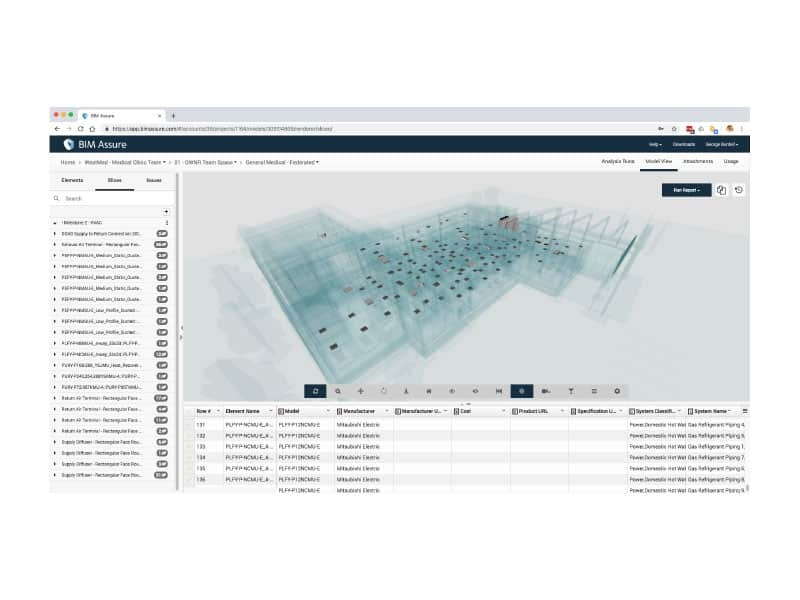 Leveraging BIM Assure and its advanced rules-based system, Invicara can help building owners work through problems digitally before money and time are wasted during actual construction. Digital Twin Development. By integrating 3D graphics with data from models, design and as-built performance data, specifications and documents, Invicara consultants help implement an asset information model that forms the core of a Digital Twin. Integration Services. The Digital Twin is integrated with existing operational systems to provide a virtual representation of the physical asset, optimise facilities programmes and ensure building information stays accurate and up-to-date. What makes your technology and services stand out from the competition? Invicara brings advanced cloud-based technology for building information management together with consulting and implementation expertise from experienced BIM data consultants to help clients and project teams realize the benefits of a digital strategy. The ability to bring the right balance of services and technology to help our customers succeed makes Invicara’s approach unique. In our booth at CitA we are highlighting our work with Digital Twins, and the value our clients are achieving throughout the building lifecycle.